Executive Chef Hywel Jones runs the Michelin starred The Park, as well as the award winning cookery school. Plenty of countryside persuits for the sporty types with clay pigeon shooting, riding, tennis, archery, and falconry. Learn to whip up your favourite dishes from The Parks' menu at the in house cookery school, a lovely way to pass a rainy day! Indulge yourself at the award-winning spa with massages, sauna, steam rooms, indoor and outdoor hydrotherapy pools. Settle in to leather sofas of the library with a good book and glass of finest Cognac. Roam the acres and acres of manicured gardens and wooded parklands. The on site equestrian centre caters to all levels, with dressage and jumping in their all-season indoor equestrian arena. 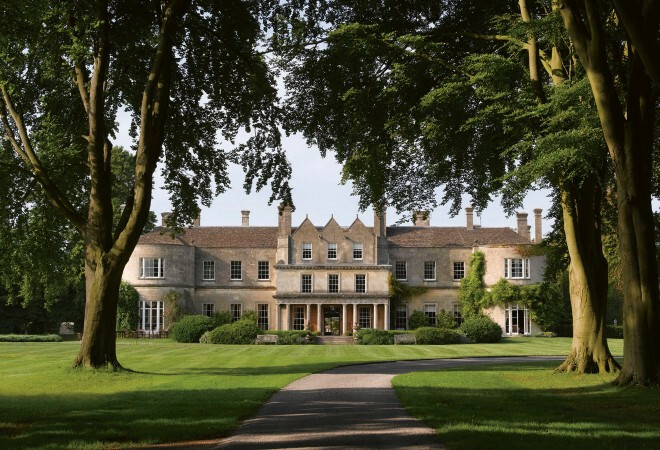 Bath is only six miles away- if you can tear yourself away from the endless entertainment at Lucknam Park. 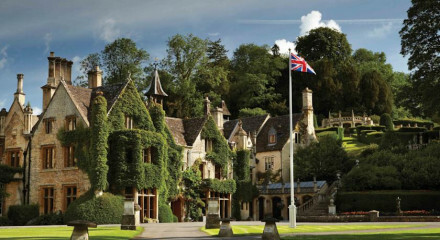 "This is the Rolls-Royce of country house hotels; a well-oiled machine that glides almost silently down the years. There’s so much in which to indulge in this munificent other world just outside Bath."